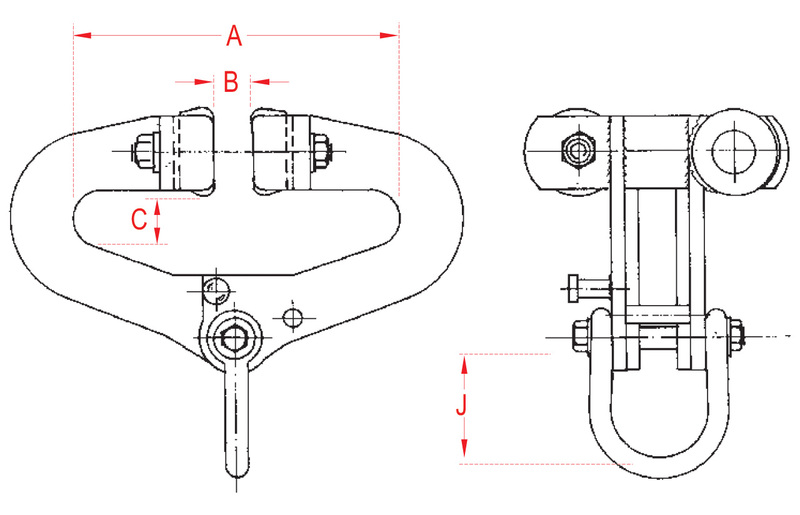 Incorporating Wheelguarding Anti-Drop Plates, Lifting Shackle. This Autolock Runway Beam Trolley is a self-locking SUPERCLAMP unit with wheel guarding anti-drop plates designed for maximum speed of application, minimum maintenance requirements and maximum safety. 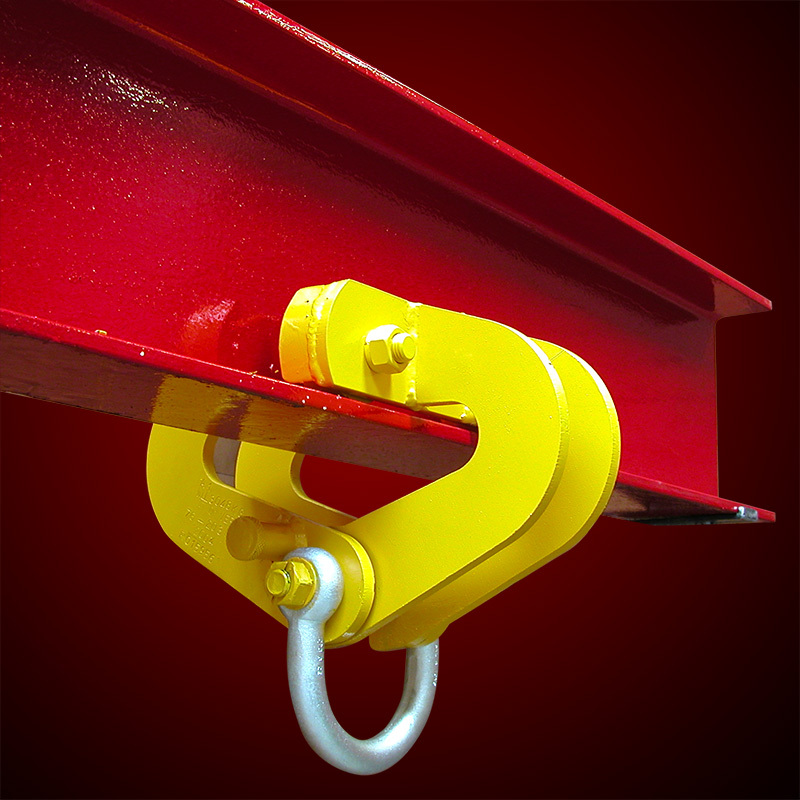 The practical and versatile design provides the user with a high quality product, tailored to the needs of those persons who require the use of securing attachments for their lifting operations.